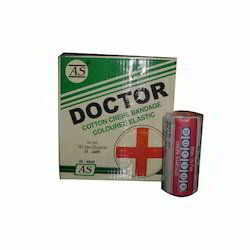 We are one of the renowned manufacturers and suppliers of a wide range of Bandages. We follow WHO standards, to develop these Bandages and offer efficient range of Bandages. Our Bandages are hygienically processed and are available in different sizes and lengths as per the demands of clients. We are the pathfinder manufacture of this industry among Elastic Crepe Bandage manufacturers situated in India. In order to maintain a worthy relationship with our customer, we offer them extremely safe and eminent quality Elastic Crepe Bandage. We are forced to manufacture quality based products to satisfy the needs of our prestigious clients. 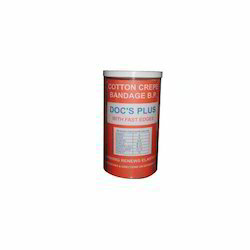 The Bandages are well manufactured and can be used for all types of injury. It helps in your injury to recover soon. Our company offers Cotton Crepe Bandage recognized for its woven fast edges, thick fabric, better elasticity and controlled, uniform & smooth pressure. These are available in various sizes and can be customized as per specifications of our clients. 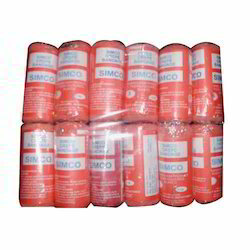 We offer an extensive range of Simco Crepe Bandage, which is fabricated in compliance with all the norms and standards of the industry. 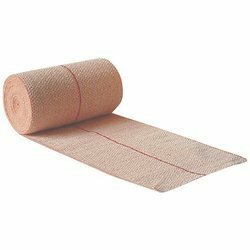 Manufactured using thick fabric, these bandages have several features such as woven fast edges, better elasticity, controlled, uniform & smooth pressure. These bandages help in allowing normal skin breathing, as they do not hamper joint and muscular flexibility. In order to restore the elasticity of these bandages and enhance their functional life, one should wash them in warm soapy water, then rinse thoroughly in the fresh water of tap, then squeeze them gently and allow them to get dry without much stretching. The Doc''s Plus Stretchable Crepe Bandages, manufactured by us, is made from 100% cotton and offers good stretch, which allows smooth compression and normal skin breathing. 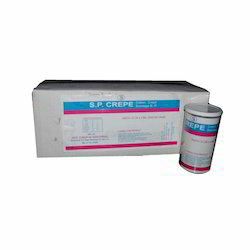 The Stretchable Crepe Bandages, provided by us, are widely used in medical centers and hospitals. Our Medical Stretchable Crepe Bandages can be easily washed in warm water and maintains its elasticity, even after multiple uses. 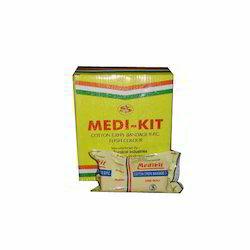 We offer Medi kit Cotton Crepe Bandage, which includes all kinds of necessary medicines for first aid. Our medicine kit consists of antiseptic lotions, bandages, cotton, scissor and pain killers. These medical products are tested on the basis of several parameters before offering. Our medical kits prove useful in any kind of emergency in the hotel room. We are better known for our excellence in delivering hygienic and highly spongy dressing solutions. Our offered Devine Cotton Crepe Bandage allows normal skin breathing and is self-adjusting to maintain the joint flexibility. For more efficient result customers are advised to wash the bandage using warm soapy water, rinse thoroughly in fresh tap water, Squeeze gently and allow drying without stretching. Moreover, these products are available at affordable prices. We offer our customers with high-quality Doc's Plus Surgical Crepe Bandage. The cloth that is used to manufacture these bandages is 100% high-quality cotton. 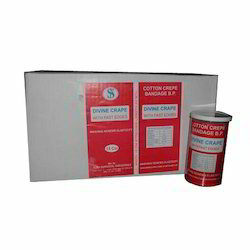 We are offering Doctor Crepe Bandage to our clients. 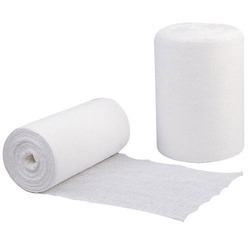 We are offering Gauze Bandage to our clients. 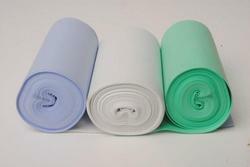 We are offering Adhesive Cotton Crepe Bandage to our clients. 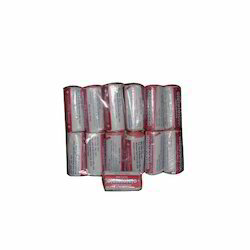 We are offering Esmarch Bandage to our clients.